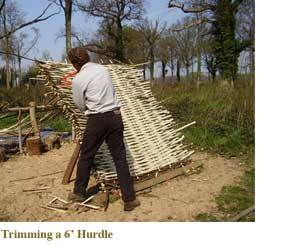 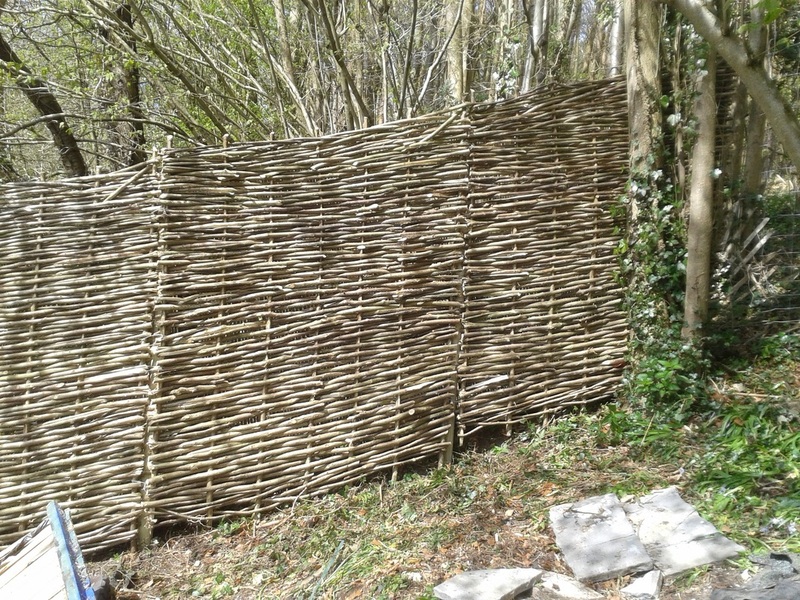 Making a hurdle is one of the most difficult of all the woodland crafts, it requires mastering a number of skills; coppicing, trimming, splitting and turning, before making a woven fence panel from rods without nails and only using a billhook. 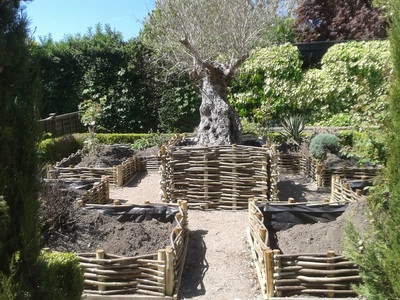 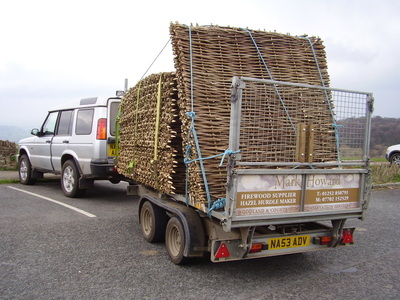 I pride myself on producing quality tightly woven hurdles and have supplied many different customers over the years, including BBC’s Gardeners’ World, thousands of pea sticks/plant supports for London’s Royal Parks annually, split hazel for gunpowder barrels on HMS Victory, rustic poles, birch tops and hurdles for the film Robin Hood, large quantities of bean rods and pea sticks to Garden Centres. All my hurdles and continuous fencing are made to order. 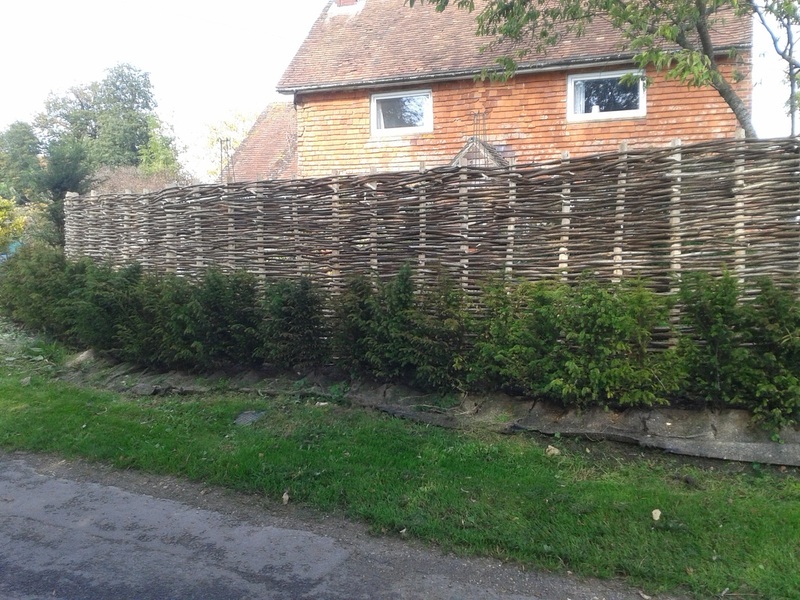 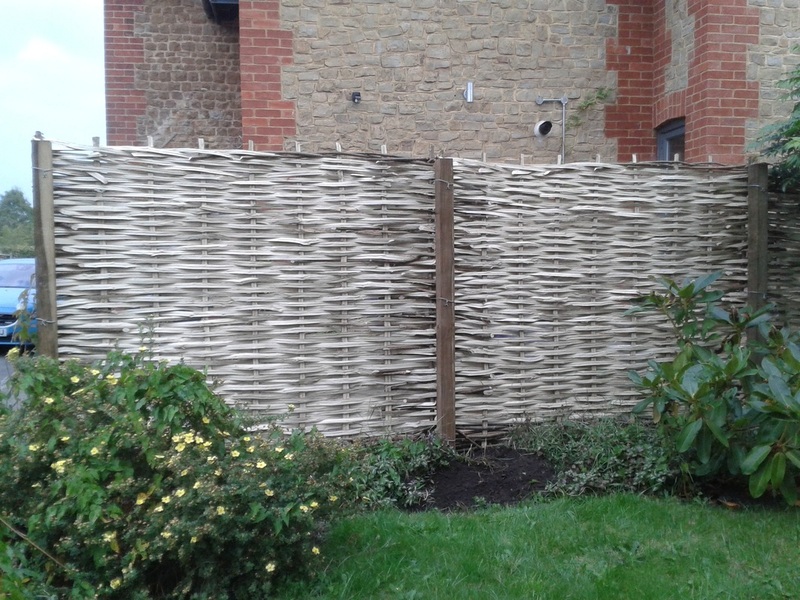 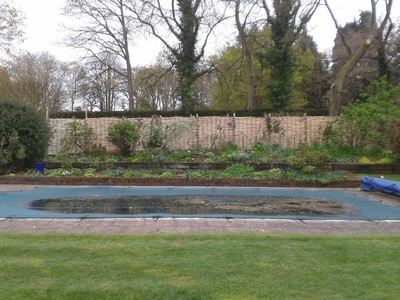 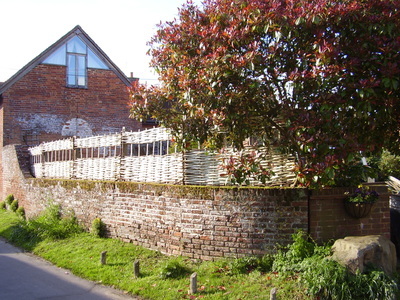 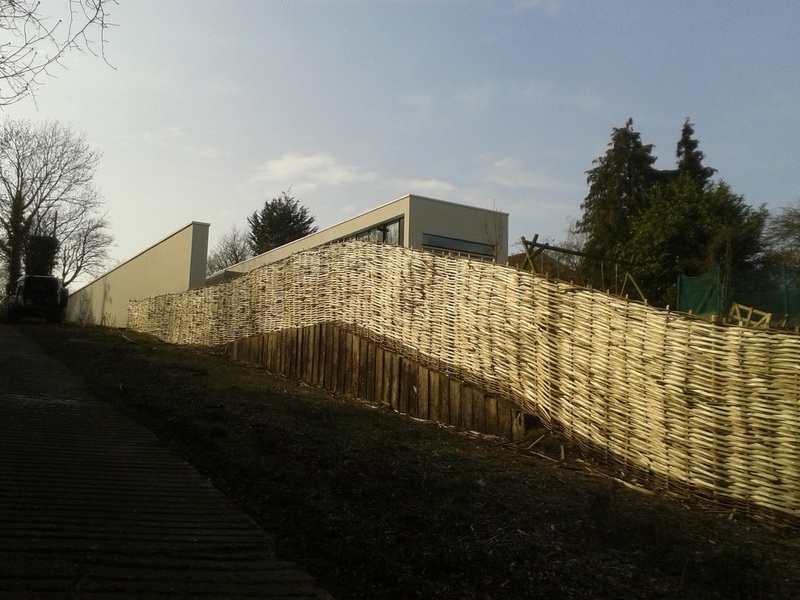 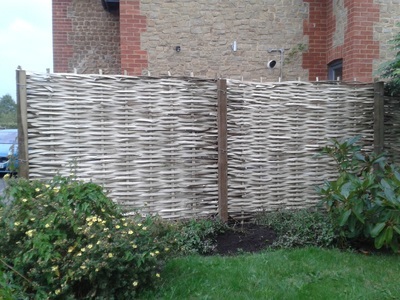 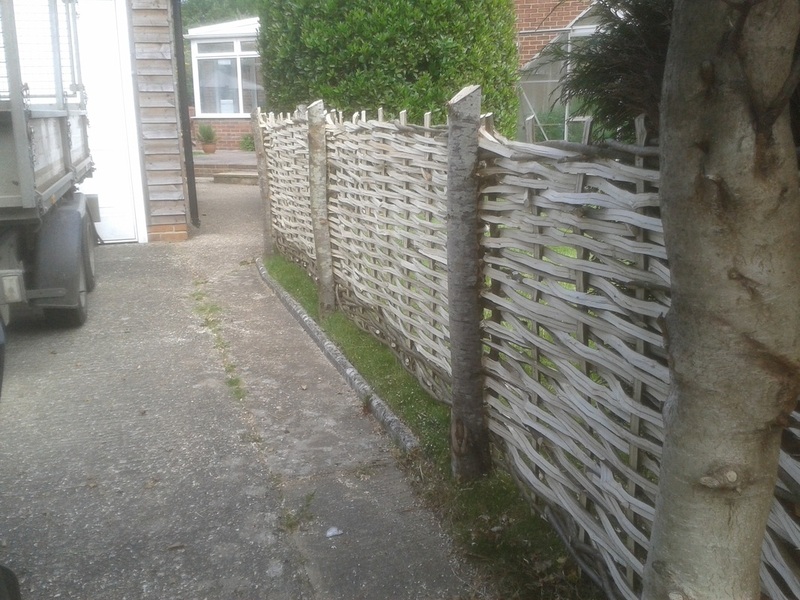 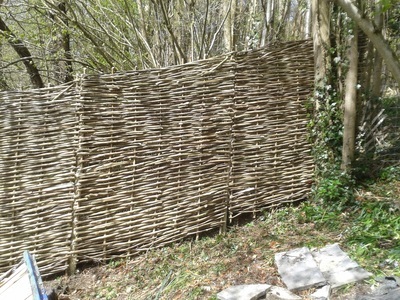 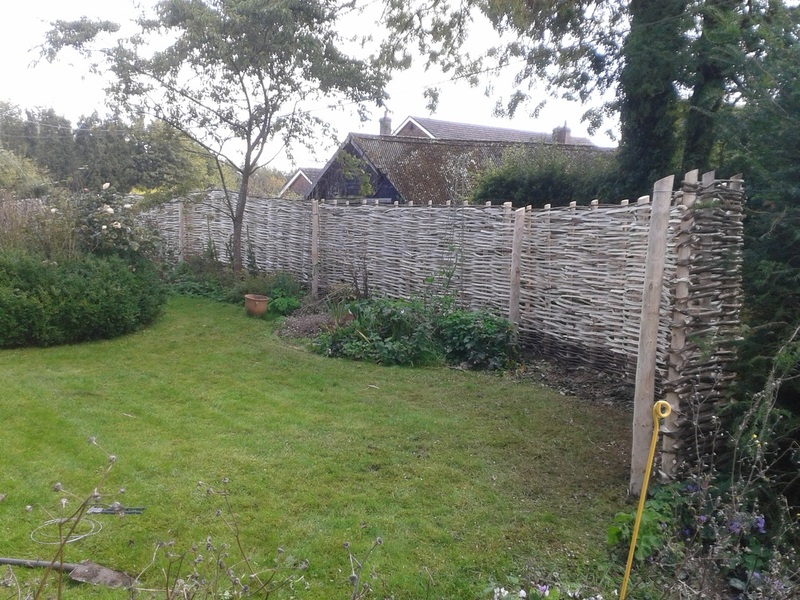 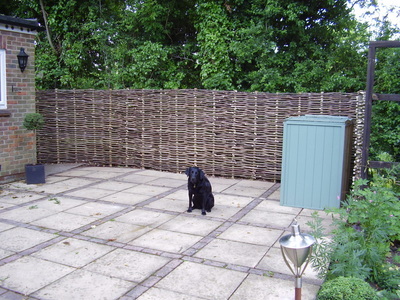 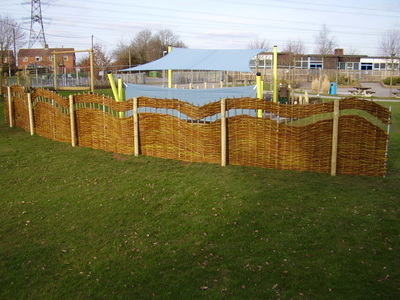 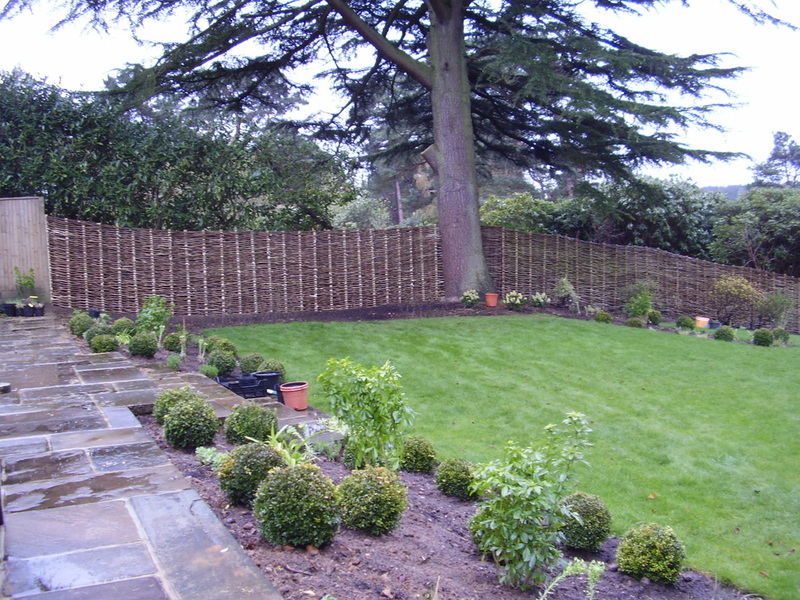 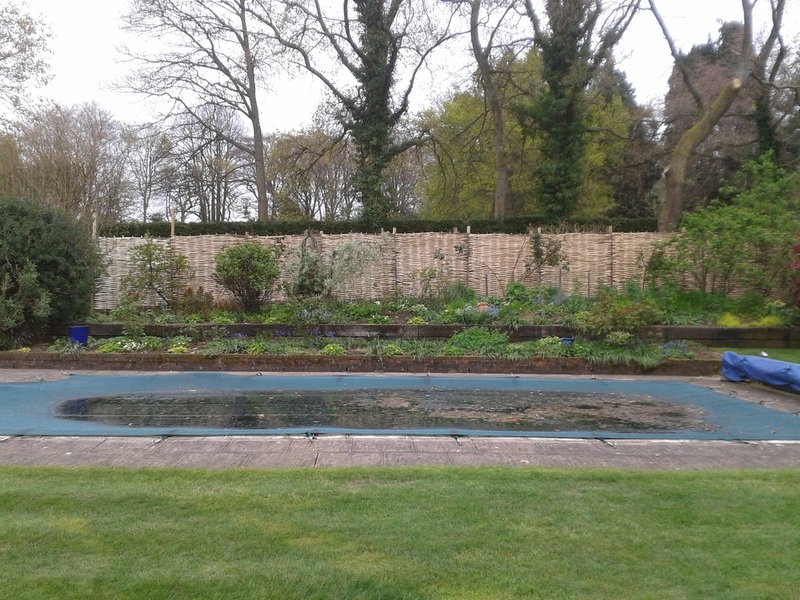 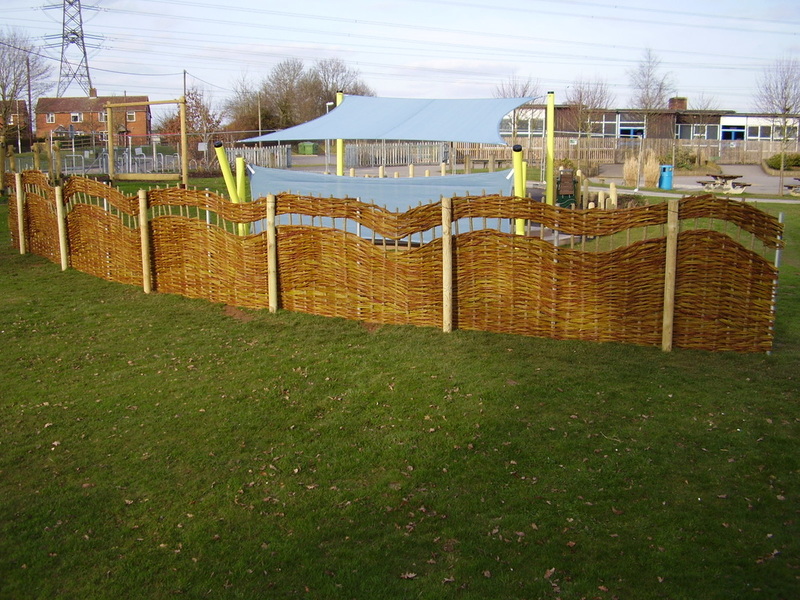 Hazel panels are made to a standard 6’ width or to customer’s specification. 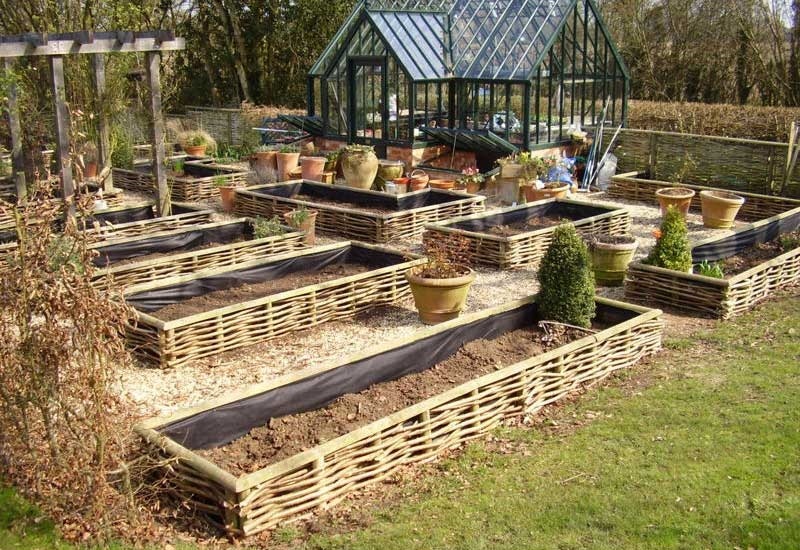 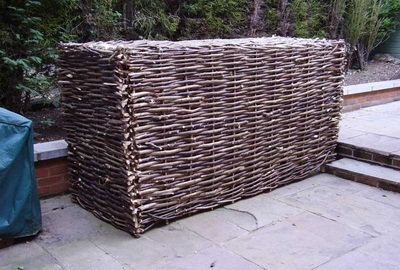 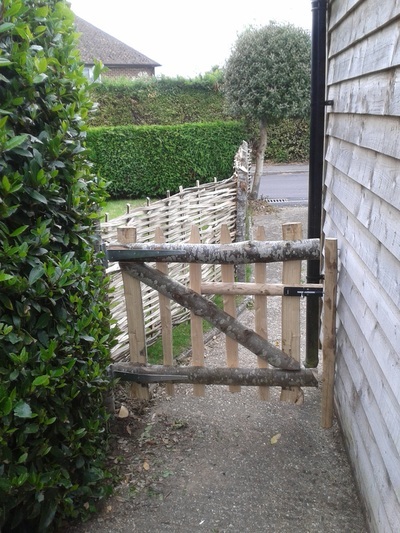 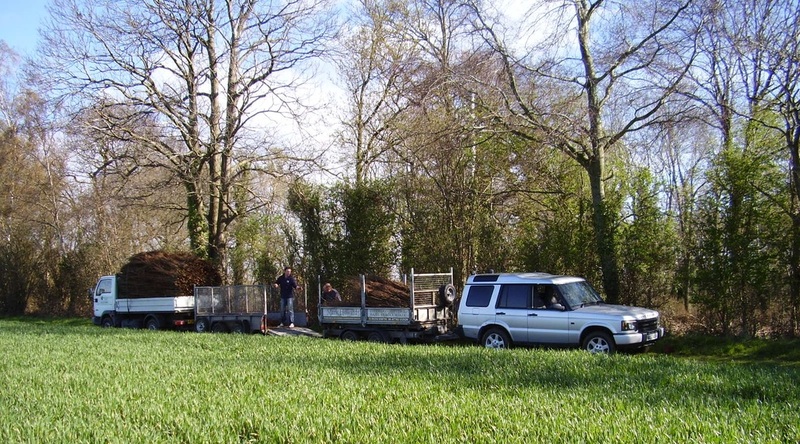 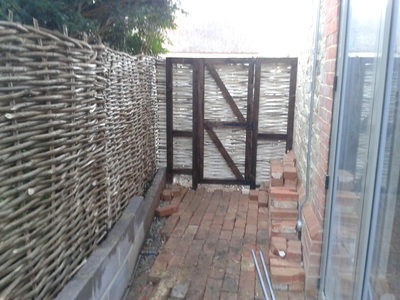 Hurdles are an attractive addition in any garden from screening unsightly oil tanks, dustbins, to defining boundaries and framing seating areas. 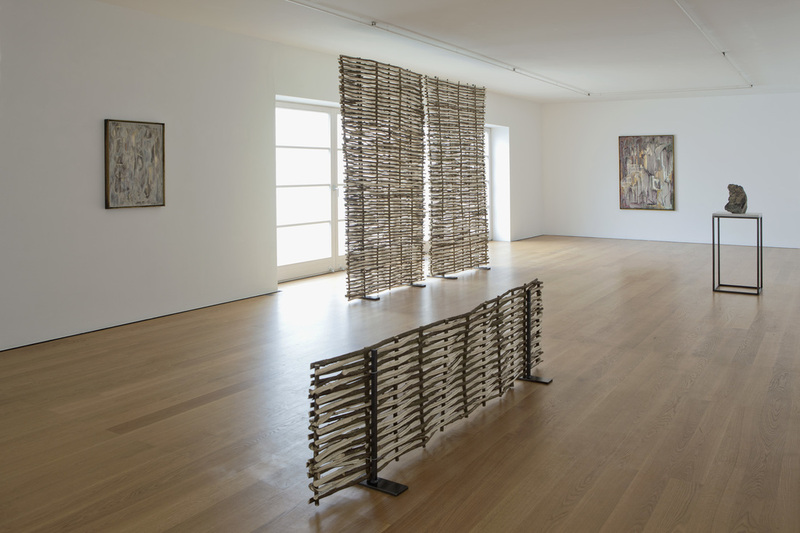 Other products include pea sticks / plant supports (bundles of 20), bean rods (bundles of 10) and continuous woven fencing made in situ. 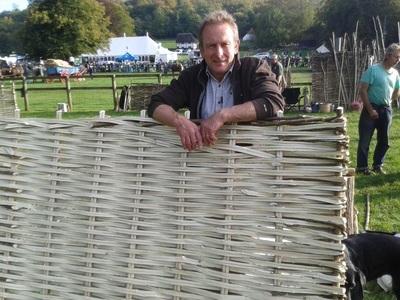 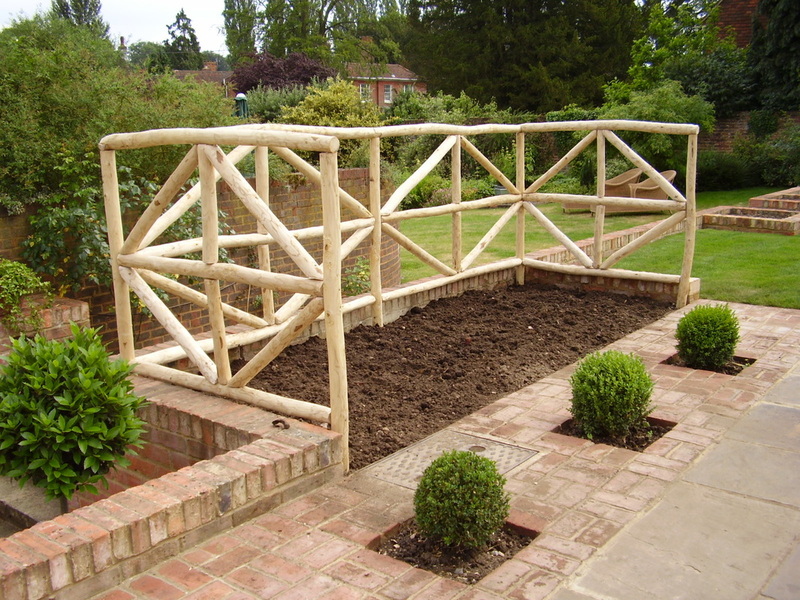 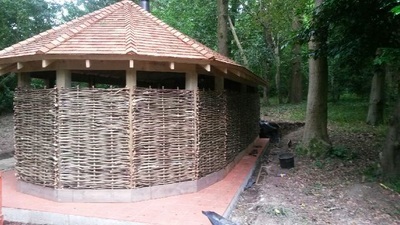 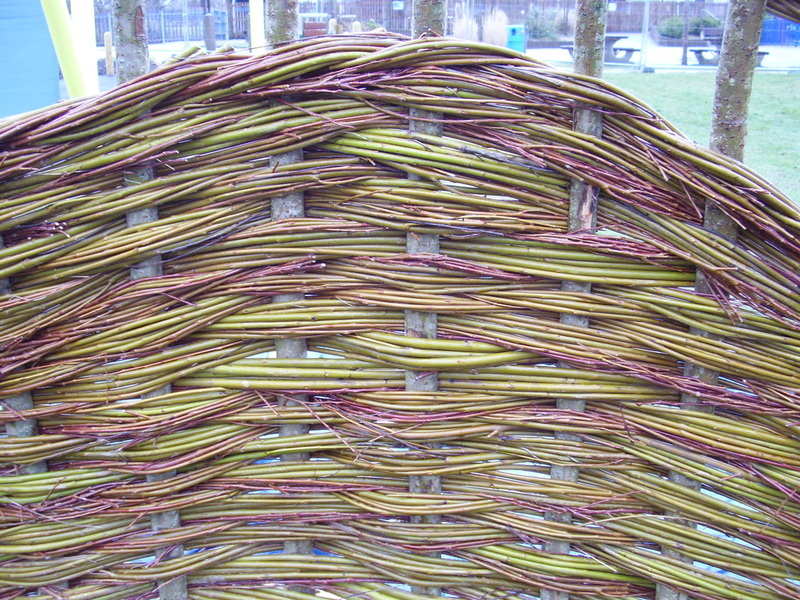 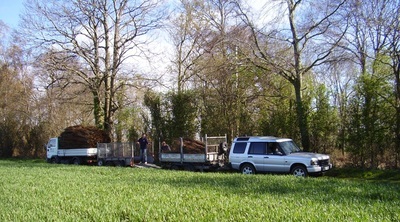 I use coppiced sweet chestnut to produce rose arches and bespoke fencing. 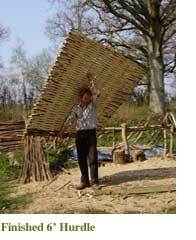 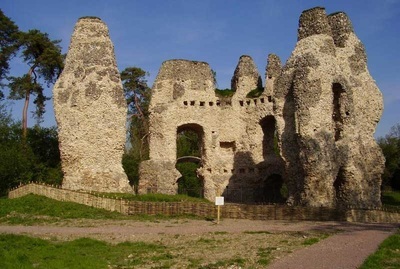 (See attached gallery). If what you require is not listed, please don’t hesitate to contact me.